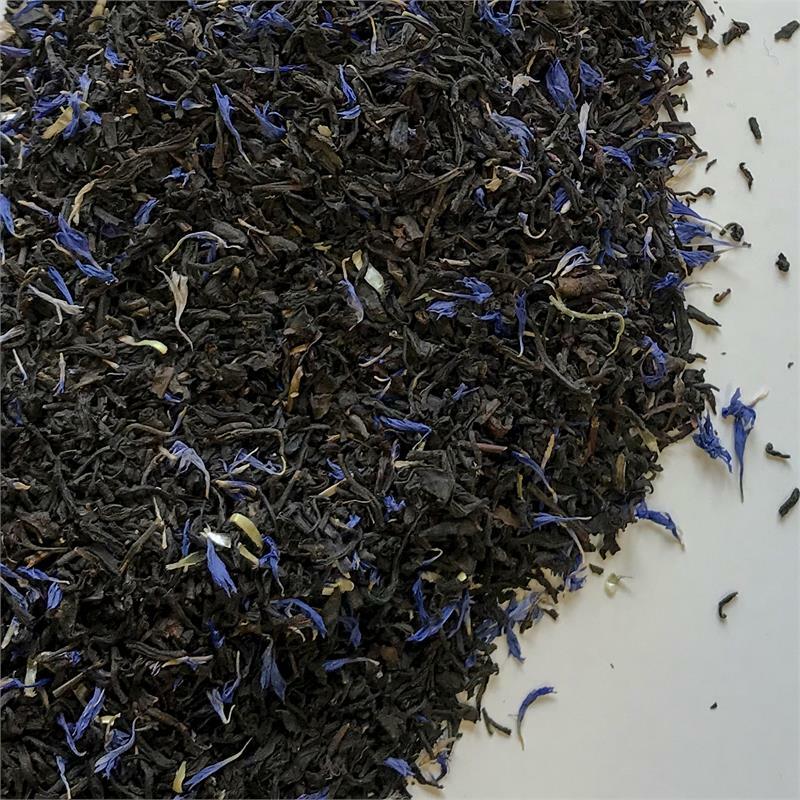 Fragrant notes of vanilla and citrus enhance this classic Earl Grey black tea, perhaps reminding you of your last adventures in the City of Light. Compare to Mariage Freres French Blue - except ours is affordable. 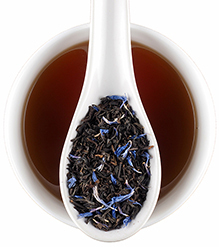 Earl Grey, the world's favorite flavored black tea, is made more enticingly fragrant with our Paris Afternoon blend. Bright citrus notes and bergamot oil tickle your tastebuds and the sweet notes of vanilla remind you of your last lingering afternoon sipping tea in a Parisien salon de thé. 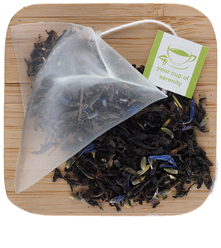 Serve this at your next French tea event. Oo-la-la!